Looking for a new SUV that delivers powerful performance and a spacious interior? While the Audi Q7 comes with a strong engine and adequate cabin, the Mercedes-Benz GLS has a larger interior, stronger engine, and greater towing capacity. 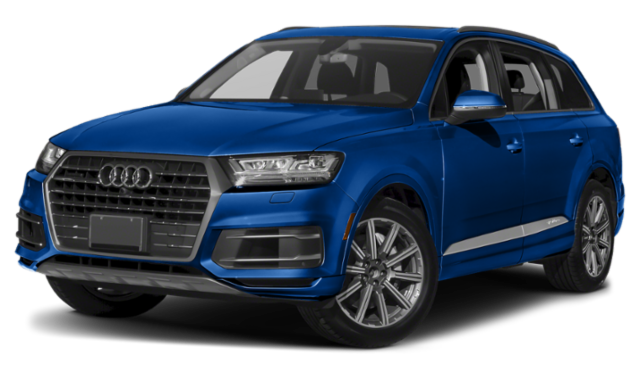 Compare the 2019 Mercedes-Benz GLS vs. 2019 Audi Q7 below! Although both vehicles have towing abilities and offer ample engine power, the Mercedes-Benz GLS outshines the Audi Q7 in many aspects of performance. 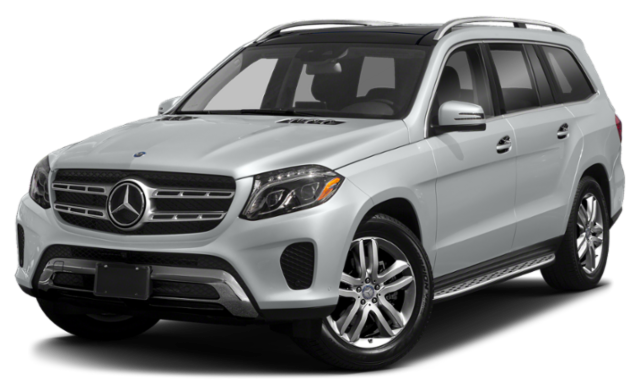 For one, the GLS 450 4MATIC® comes equipped with a 3.0L biturbo V6 engine that generates 362 hp. The Audi Q7 SUV’s 2.0L turbo 4-cylinder, on the other hand, outputs 248 hp. What’s more, compared to the Q7’s 8-speed automatic, the Mercedes-Benz GLS SUV’s 9G-TRONIC® 9-speed automatic transmission makes for more responsive gear shifting when driving. Planning on towing a boat or trailer with your new luxury SUV? For those wanting to tow larger loads, the GLS is better equipped. The GLS base model has a towing capacity of 3,500 kilograms with the optional trailer hitch; the Q7 base model can tow slightly less than 2,000 kilograms. The Audi Q7 and GLS both seat up to seven people, however, the GLS will give passengers more individual space, allowing them to sit comfortably during drives around Hamilton. The Audi Q7 offers front passengers 975 mm of headroom and rear passengers 986 mm inches of headroom. The GLS provides 1,004 mm and 1,005 mm of front and rear headroom, respectively. Perfect for long trips, the GLS provides more space to pack belongings as well. The Audi Q7 provides a maximum of 2,075 L of cargo space behind the first row, while the Mercedes-Benz GLS offers a maximum cargo capacity of 2,300 L behind the first row. 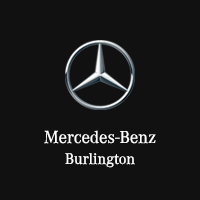 Test Drive a New GLS at Mercedes-Benz Burlington! After reading our Audi Q7 vs. Mercedes-Benz GLS comparison, see how the GLS stacks up against competitors for yourself at Mercedes-Benz Burlington. To test drive a new GLS model, contact us to set up an appointment or simply visit our dealership! We are conveniently located near Ancaster and Dundas.